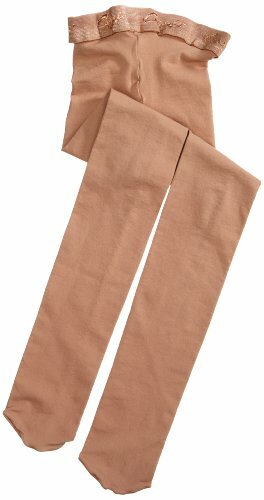 Capezio Big Girls' Ultra Soft Footed Tight, Light Suntan, One Size (8-12) by Capezio at H Highland. Hurry! Limited time offer. Offer valid only while supplies last.